Anthem prescription drug plans no longer pay for certain compound drugs that contain ingredients not approved by the Food and Drug Administration (FDA). A compound drug is a customized medication prepared by a pharmacist for a specific patient. Affected drugs are: compounded bulk powders (not FDA-approved) and pharmaceutical adjuvants (this could be a binding agent, suspension or any ingredient used to modify the compound, and not FDA-approved). The change is being implemented at renewal, starting from January 1, 2016 and continuing through the 2016 renewal cycle. The 2016 certificate language will reflect the change. BCBST now offers Healthy Maternity (a program offering personalized member support throughout the journey to parenthood) to fully insured groups. The program provides one-on-one support to mothers-to-be from experienced maternity nurses who help inform and empower members to make healthy decisions during and after pregnancy. Eligible members enrolled in Healthy Maternity receive: confidential maternity health advice, after hours access to the 24/7 Nurseline for general health-related questions, help with benefits, details about baby immunizations, and a breast pump at no cost for eligible members. Articles on what to expect throughout pregnancy are available to parents-to-be at www.bcbst.com/healthy-maternity. Plans to make Healthy Maternity available to self-funded groups are underway, with a target date of January 1, 2017. As of April 1, 2016, Humana changed COBRA administrators from Ceridian to CONEXIS. The move should be seamless, with no action needed on the part of participating groups. 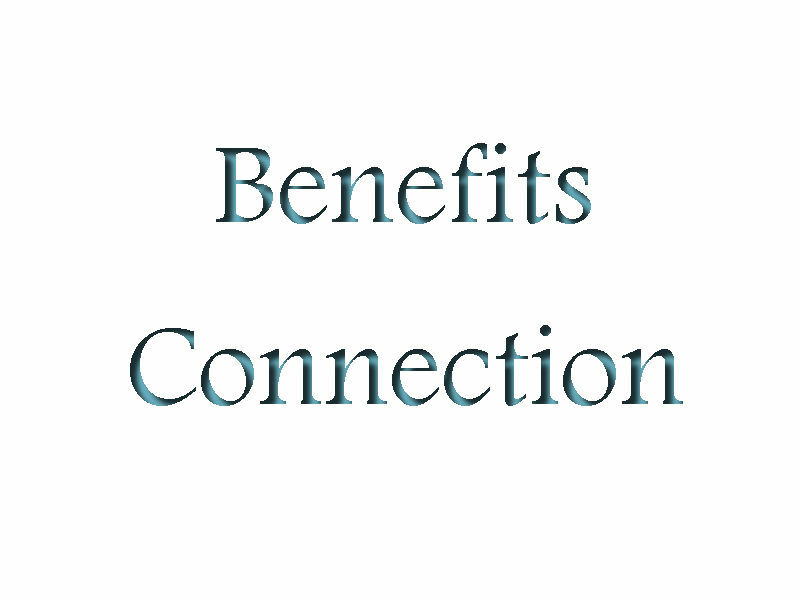 Beginning July 1, 2016, if a member is eligible for Medicare Part B, but not enrolled, and Medicare is the primary payer, Humana may reduce the member’s benefits by the amount that would have been covered under Medicare Part B, had the member been enrolled.